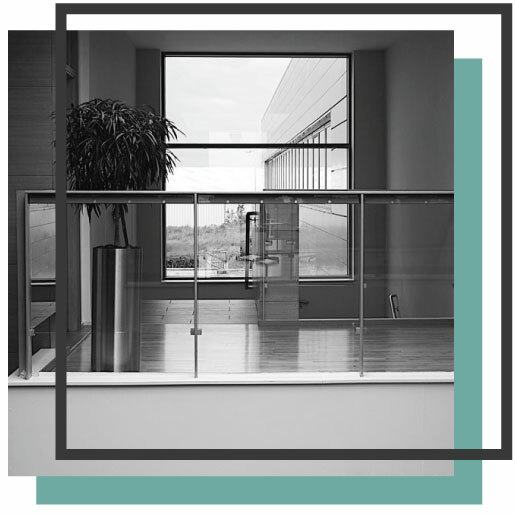 Commercial property insurance can also be included in a business owner’s policy. To see which options for business insurance coverage suit your business the best, speak with a commercial property insurance specialist at Van Leer & Edwards today! If your business owns property, inventory or anything that would cause a financial loss or require replacement as a result of fire, theft, or being damaged, your business is in need of commercial property insurance. Please note that property insurance usually does not cover any damage caused by flood or earthquakes. As always there are certain scenarios where your business may or may not fit into these criteria. If you have questions, please reach out to one of our commercial property insurance specialists today! Commercial property insurance pays for your losses based upon the actual cash value or the replacement cost. Actual cash value (ACV) is a claims payment derived from the cost to repair or replace your assets with a deduction for depreciation. Replacement cost (RC), which is now the preferred way to insure, allows for payment of new assets to replace the old assets. The replacement cost is determined the current prices for a similar type and quality. In order to help determine which type suits your business, contact one of our commercial property insurance specialist today and request a quote!